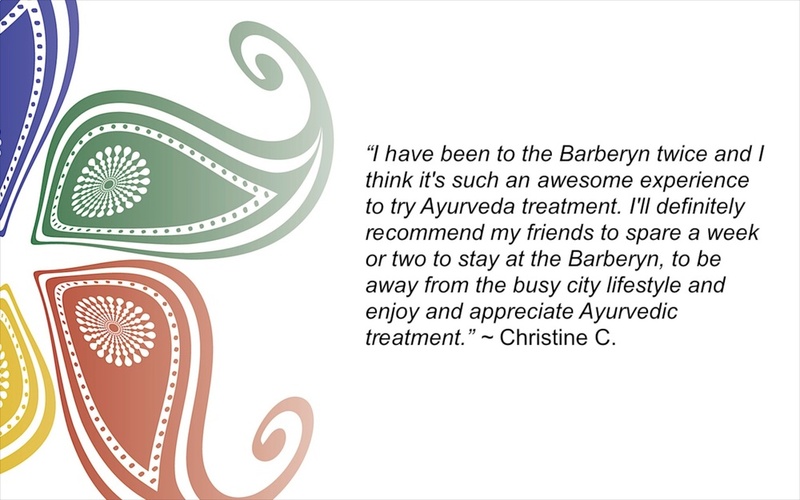 We have just wrapped up the Ayurveda Week with Barberyn Ayurveda Resorts. 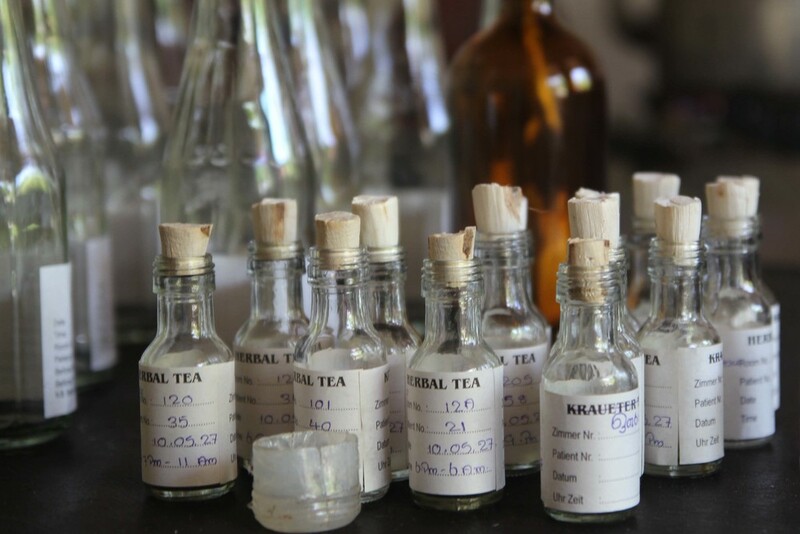 Aside experiencing what it would be like getting the consultation and treatment at the resorts, it was an incredible journey to attend the introductory workshops on Ayurveda. 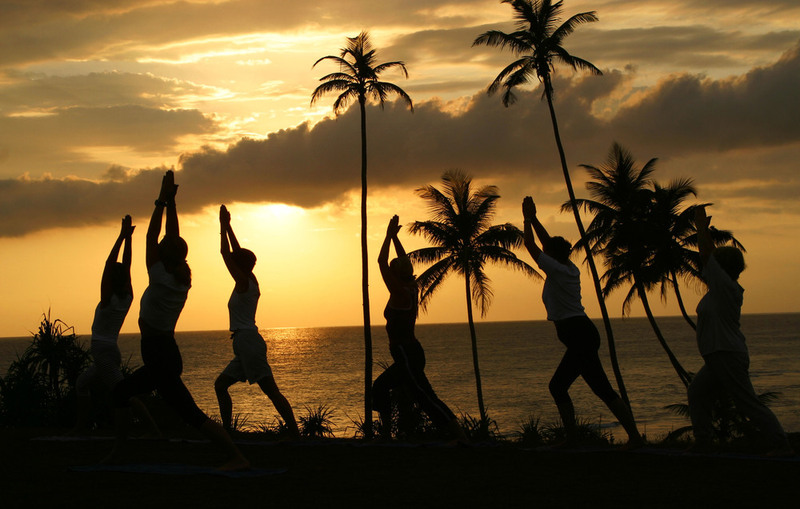 One of our intentions was to introduce people in Hong Kong the Ayurveda philosophies and principles by the leading experts in the field. That way, instead of blindingly following the trends, we can make a more informed and intelligent decision when it comes to our health, eating habit and general wellbeing. By lifestyle generated diseases, it includes Alzheimer’s disease, arthritis, atherosclerosis, asthma, some kinds of cancer, chronic liver disease, heart disease, Type 2 diabetes, metabolic syndrome, obesity, depression, osteoporosis, chronic renal failure etc. When we started looking into the Ayurveda concept of food and diet, it starts to make so much sense and guess what, it all boils down to two words: Mindful Eating. 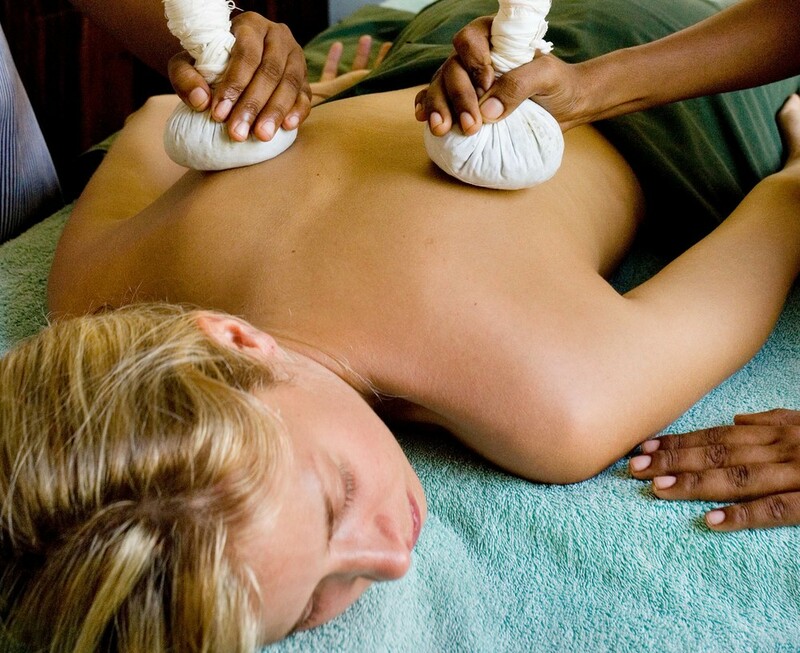 According to the science of Ayurveda, our body is made of different types of energies – Kapha, Pitta and Vatta. Agni (i.e. digestive fire) is responsible for our ability to process all aspects of life (e.g. food, memories and sensory impressions). In terms of the food, it is responsible for absorbing the nutrients and essential elements that our body needs and at the same time, burning off waste products. 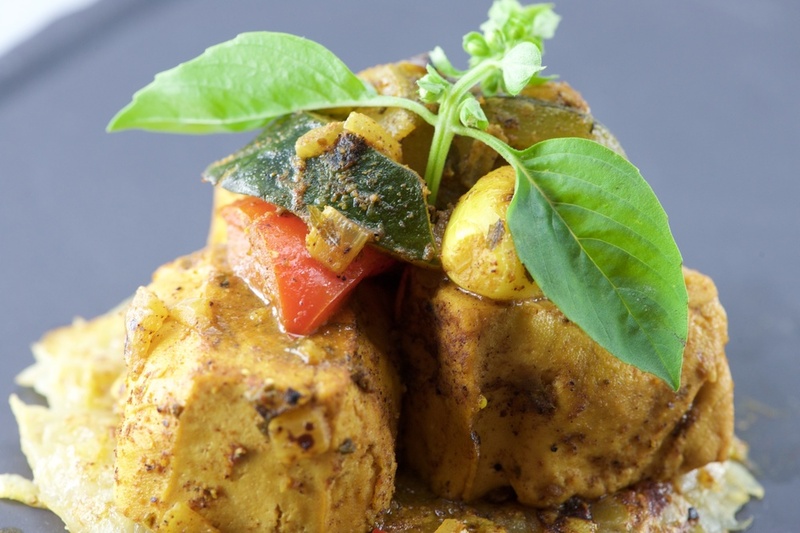 When our Agni is strong, we are able to digest food efficiently and easily assimilate our daily experiences. However, when our Agni is weak, our body would digest poorly and create toxic residue that stay in our cells. Over the time, as the toxin starts to lodge deep in our body, the body starts to deteriorate, resulting in the dysfunctional immune system and diseases. How to eat? Our food should be warm and slightly with oil. When to eat? We eat only when we are hungry (i.e. when previous meal is digested at the proper time). The ancient science suggests that the first meal should be after sun-rise, second meal around mid-day and third meal around 48 minutes before sun-set. Where to eat? We should eat in a desired place, in the company of desired people, having required instruments and with attentive mind. What to eat? We look into characteristics that are in the food. By characteristic, we mean taste, property, potency, post digestive effect and unpredictable specific action. For instance, the food has to taste good. If not, the body does not like it. As for the properties of the food, there are many factors to take into account, including where is the food grown, under what condition and in which geographical area. How the food is prepared? The best instrument to use for preparing food should be made of gold, silver or iron. When none of these are available (especially gold and silver), instruments made of stainless steel and clay pots are also good. As our body types (i.e. dosha combination) are all different, we have to consider how we can incorporate these principles into our lifestyle in order to maintain good health and wellbeing. Lunch is the most important meal of the day for me. In the morning (i.e. from sunrise to around 10:00am, the Kapha-hour of the day), I should have something warm and light. For dinner, I can have a light one, like steam vegetables, fish, warm soup etc. Juice detox is not good for me because of the Kapha-dosha. However, because of being Pitta-dominant, I can have some raw salad and juice during lunch time as it is the “Pitta-hour” of the day. Red chilli is a big “no no” for Pitta-type as it can escalate hydrochloric acid in my body and overtime with persistent consumption, it could lead to hormonal imbalance and/or increase of free radicals in my body. Having said that, the Kapha side of me likes spicy food, so green chilli is ok! When reflecting on these useful tips from Dr. Damayanthi, it has become clear to me that my body does know what it needs and likes. When I did the juice detox, I really did not like it at all. It was more of a battle of two evils as I was trying to convince myself that it was good because my body would get cleansed. What I love most about the workshop is that Dr. Damayanthi and her team were able to deliver the science of life in an informative and pragmatic way - easy for lay-man like me to grasp as well as incorporating these into my daily routine. With these practical tips based on Ayurveda principles, I now have a clearer idea and correct attitude towards my own personal choice of diet and eating habit. One thing that I am certainly pleased to say is “bye-bye raw food and juice detox…we are just not meant to be!” And simply, I should listen to my body more! 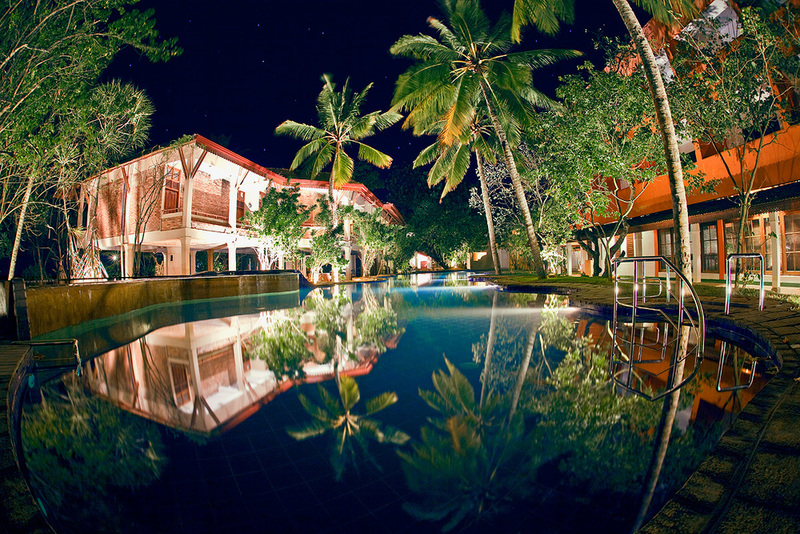 If you want to do a detox in the way that your body would be happy, we highly recommend that you send yourself to Barberyn Ayurveda Resorts in Sri Lanka. Even if it is just for 1 week, you should feel the difference and shift in your own body - lighter, healthier and happier. 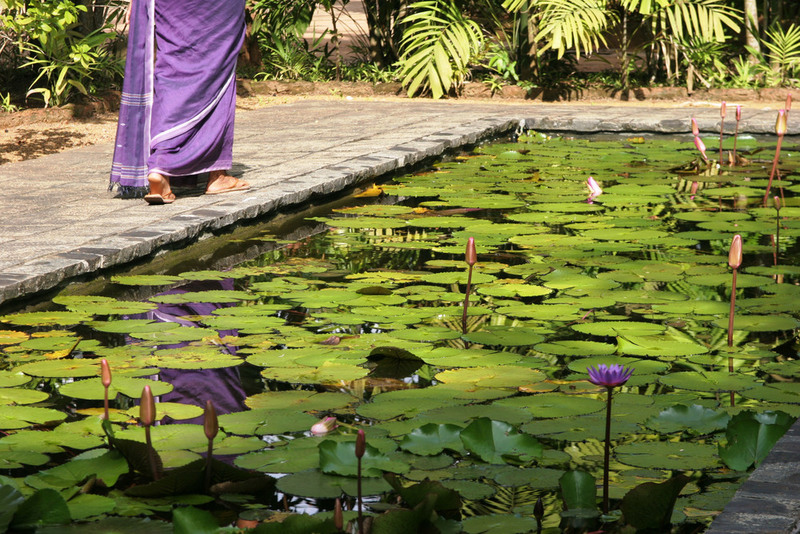 If you would like to learn more about Ayurveda and your own dosha type or if you may not make time for a retreat at Barberyn in the next 6 months, the good news is that the Barberyn team will visit Hong Kong again in June 2016. To stay updated, please feel free to contact us to register your interest. 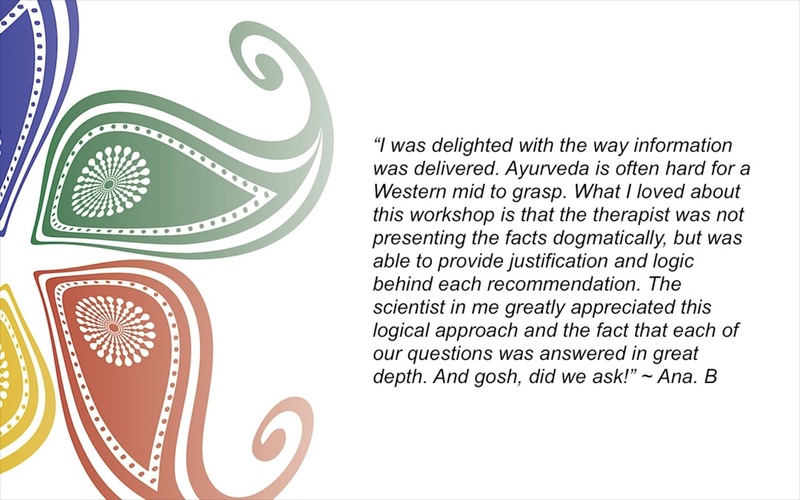 Testimonials from some of our participants during the Ayurveda Week.